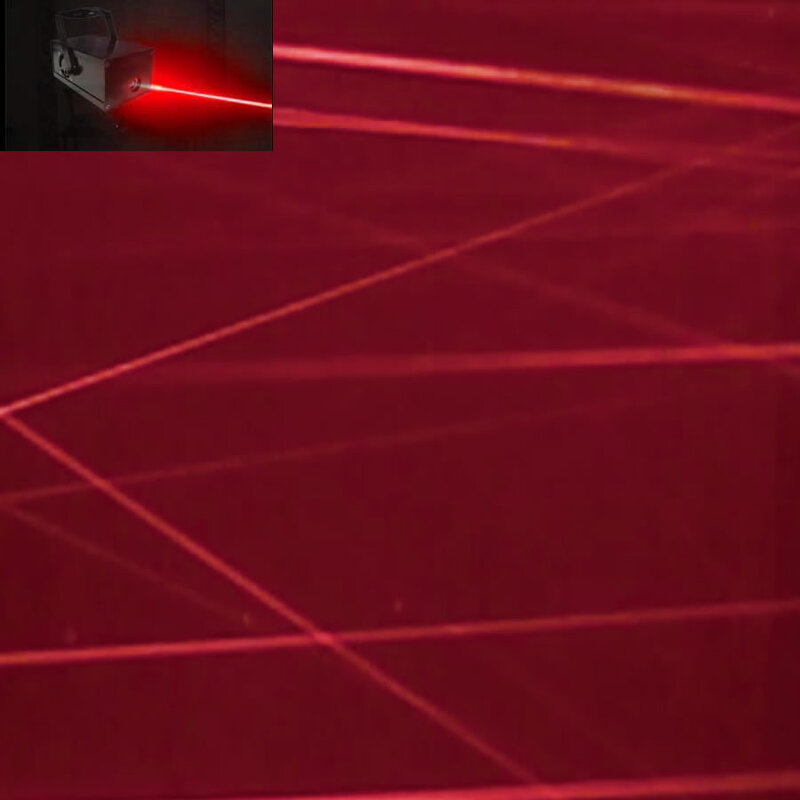 This professional pink laser is ideal for medium – large spaces such as halls, pubs, clubs, large rooms in a house, garages etc. 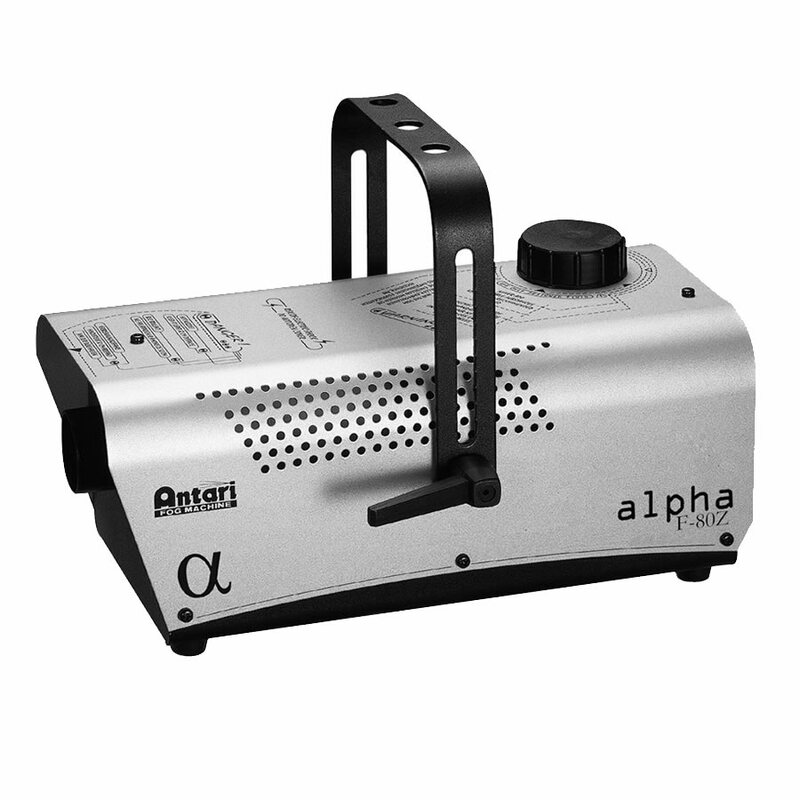 Unlike a standard laser this laser also creates animations you can project on to walls. You will need to add a smoke machine to see the tunnels of colour come off the laser. 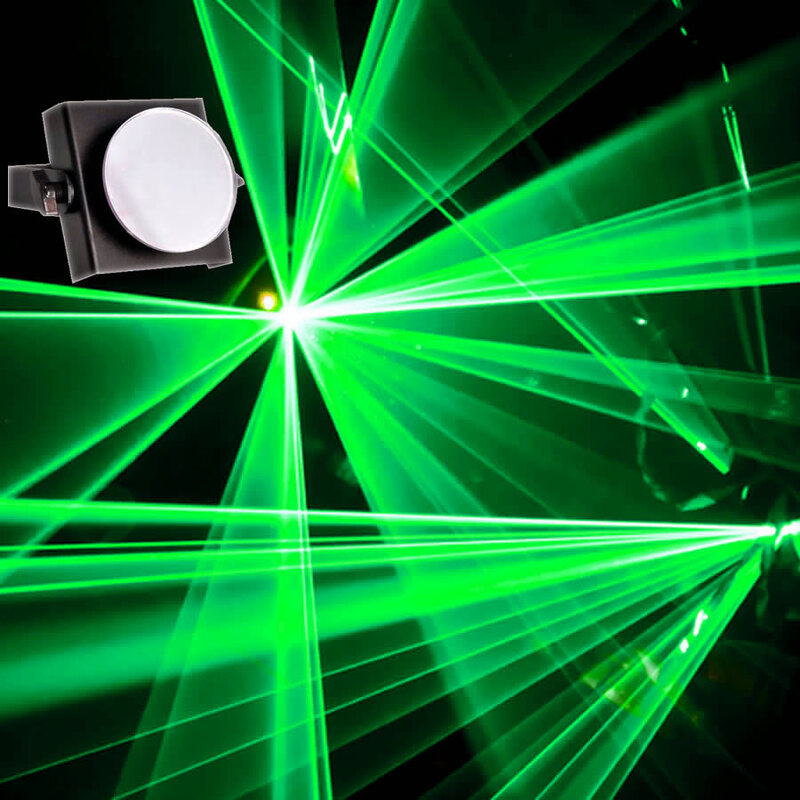 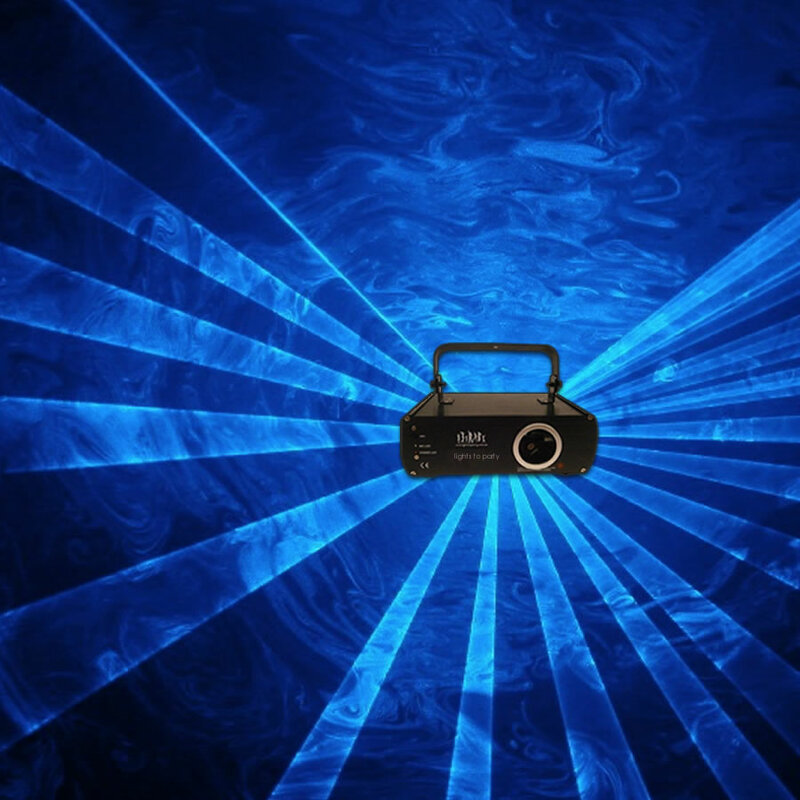 If you want create your own nightclub theme at home or at a venue this is the laser for you!